Are you a promising writer living outside the UK? Would you like to win a trip to London and have your play broadcast globally on BBC World Service? The competition is open to anybody over the age of 18 who is living outside of the UK, whether they’re a new or established writer. To apply entrants should submit a 53 minute long radio script, on any subject they like. The winners receive an amazing prize – the chance to visit the UK and to see their play being recorded before it is broadcast on the BBC World Service. 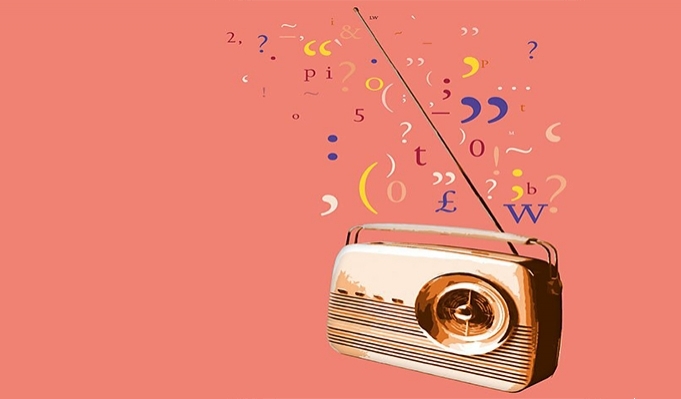 There is a third winner– for the most promising play from the shortlist – who will also travel to London and spend 2 weeks being mentored by BBC Radio Drama and BBC World Service.